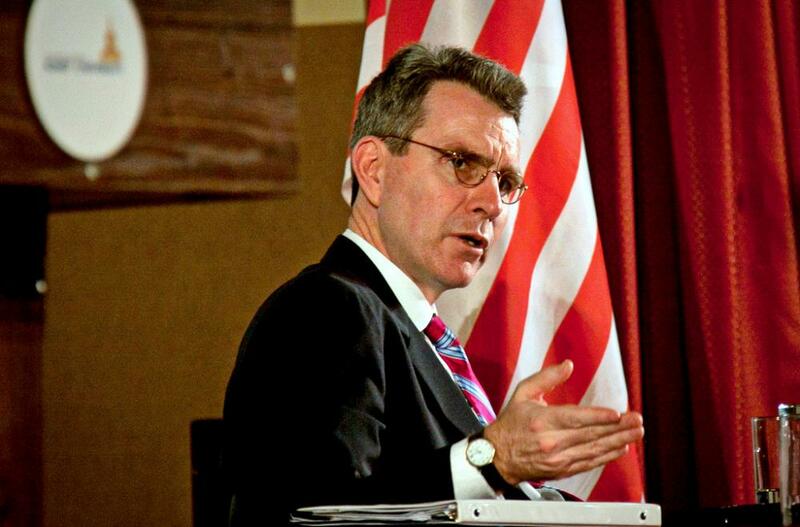 The Ambassador of the United States in Ukraine, Geoffrey Pyatt will visit Kharkiv on September 3-4. As reported by the Public Affairs Section of the US Embassy, ​​the ambassador, during his visit, plans to discuss US-Ukrainian economic relations, investment opportunities, and reforms with the authorities, businesses, and civil society. Geoffrey R. Pyatt also will meet with officers and cadets of the new patrol police. In addition, on September 1-2, the US ambassador will visit Odessa.